From Wausaukee Hwy 180, take County Rd RR north to Menominee Shores Drive on the L before the bridge second lot on the right side of road. 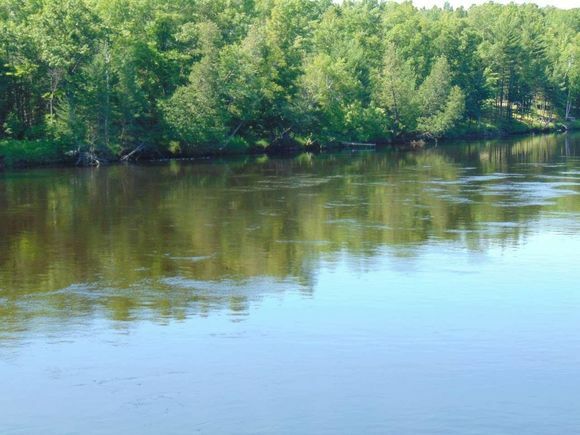 The details on MENOMINEE SHORES DRIVE: This land located in Wausaukee, WI 54177 is currently for sale for $89,900. MENOMINEE SHORES DRIVE is a – square foot land with – beds and – baths that has been on Estately for 296 days. This land is in the attendance area of Wausaukee Elementary School, Wausaukee High School, and Wausaukee Junior High School.